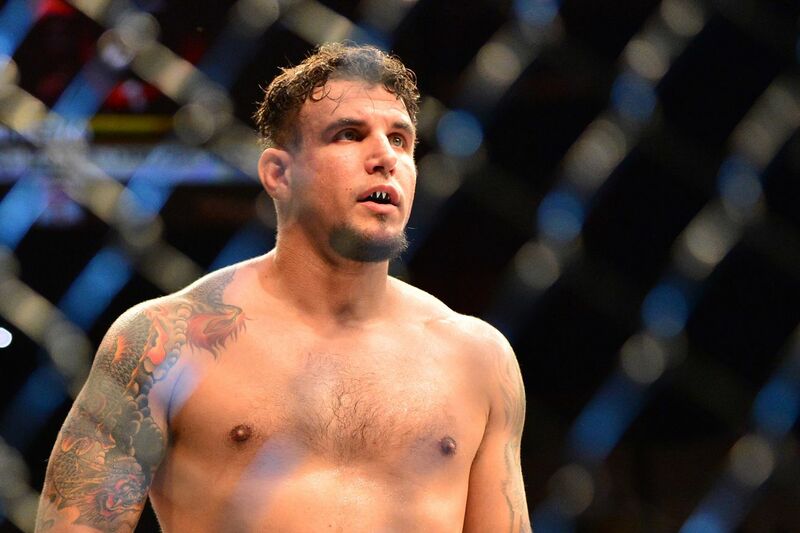 Home MMA News Frank Mir calls out UFC Fight Night 85 opponent Mark Hunt: How many ways can he finish the fight? Frank Mir calls out UFC Fight Night 85 opponent Mark Hunt: How many ways can he finish the fight? Longtime veteran of the UFC heavyweight division, Frank Mir boasts a clear experience advantage — at least in terms of Octagon time — over UFC Fight Night 85 main event opponent, Mark Hunt. Mir, a two-time champion (one interim), has used multiple methods of attaining victory. Whether it it be via submission, or through his striking, the 36-year-old typically finds the finish in most of his UFC wins. Of his 18 professional victories, 14 of them have been stoppages. Truth be told, in 11 career victories, Hunt has went to a decision only three times. The rest of his wins have come via his deadly hands. Hunt, who will turn 42 shortly after his clash with the Brazilian jiu-jitsu ace Mir, became just the second fighter to knockout the extremely tough Roy Nelson. The New Zealander’s rise up the 265-pound ranks includes bouts with current and past champions, Fabricio Werdum and Junior dos Santos. You best believe he’s coming for Mir’s chin when the two collide inside Brisbane Entertainment Centre in Brisbane, Australia, on Sat., March 19, 2016. Hunt comes into this tussle with Mir off a knockout win over Antonio Silva, while Mir makes his 27th Octagon appearance on the heels of an underwhelming loss against ex-champion and past training partner Andrei Arlovski last September.